The U.S. is tied for first place with China in global 5G "readiness" and has more planned 5G deployments this year (92, to be exact) than rival countries. Why it matters: Those findings, according to a report out today by research firm Analysys Mason, will give some comfort to those who've been wringing their hands about falling behind China in the competition for the first-mover advantage. "But we can't be complacent," said Meredith Atwell Baker, CEO of CTIA, the wireless trade group that commissioned the report. (Last year's report showed the U.S. was in 3rd place, behind China and South Korea.) "We know (China) will roll out really fast when they start." 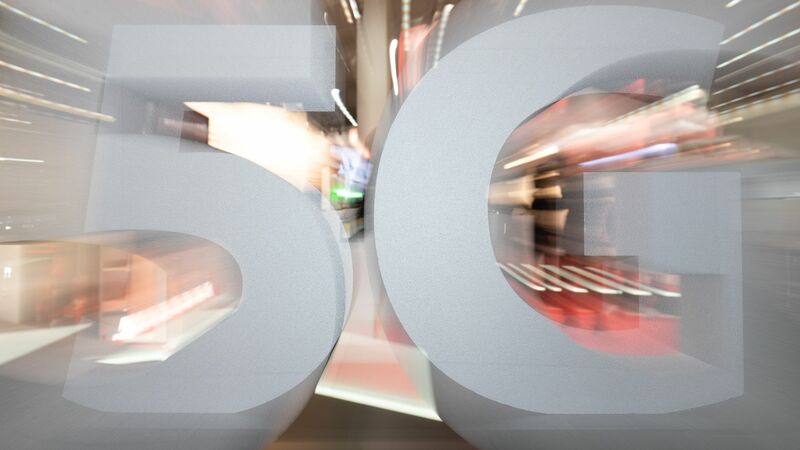 The U.S. has made strides in releasing airwaves for 5G networks to wireless companies, but the remaining piece of the puzzle that carriers still need is mid-band airwaves, because they can cover large areas. The big picture: At CTIA's annual policy conference Thursday, wireless industry execs will reiterate that a market-based approach to telecom infrastructure is superior to an idea for a government-mandated "national" network. "The free market approach has been key to the U.S.'s 4G leadership and all the gains we've made," Baker told Axios. CTIA will unveil a 5-year airwave auction strategy for getting there. Yes, but: China's Huawei is on pace to gain a substantial chunk of the 5G market, with contracts to install its equipment in dozens of countries. U.S. operators aren't using Huawei equipment because of the federal government's national security concerns.